Hilda Galvez was born and raised in Monterrey, Mexico. 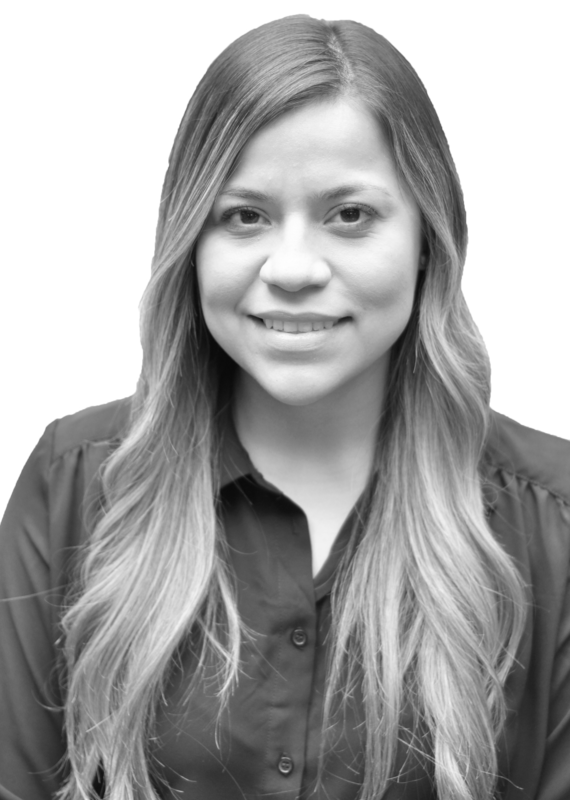 She attended Tecnologico de Monterrey and graduated with a Bachelor’s Degree in Pre-school Education. After graduating, she went on to earn her Master’s degree in Education. Hilda developed her taste for classical music at a young age. She took part in the Youth Symphony Orchestra of Nuevo Leon playing violin. Following the footsteps of her mother, Hilda completely dedicated herself to the area of education which motivated her to become better every day. Shortly after becoming a group teacher and with hard work and dedication, she became the principal of a pre-school. Her main role was to recognize the needs of the students as well as their areas of opportunity. She managed a team of parents and teachers to achieve a better performance and reach the school’s goals. In 2016, Hilda began a new stage in her life that made her leave her homeland and move to the state of California. She began looking for new job opportunities. She is a part of the Pre-Litigation Team. In her spare time, Hilda enjoys visiting new places and traveling with her husband to her homeland to spend time with her family and enjoy the delicious food.